One of our bot servers has drowned in a stream of network issues. We are working to bring it back to the surface. 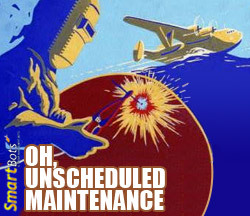 Don’t worry, this is a temporary issue and it will be fixed as soon as possible.